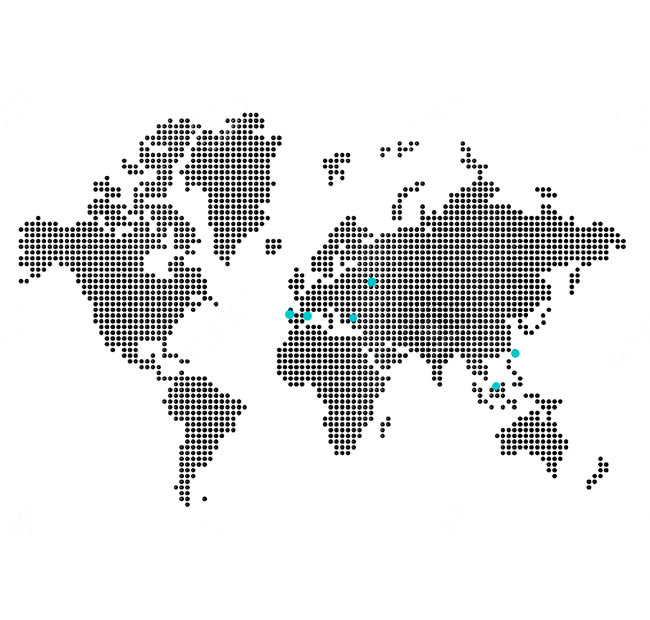 quimiCer has active presence in over 25 countries around the world through its Area Managers, Export Technicians and Agents, with production centres in Spain, Portugal and Poland. quimiCer POLAND Sp. z o.o.